I saw this quote and nodded in sadness. When you’re a team of one, you’re always captain. That is true. 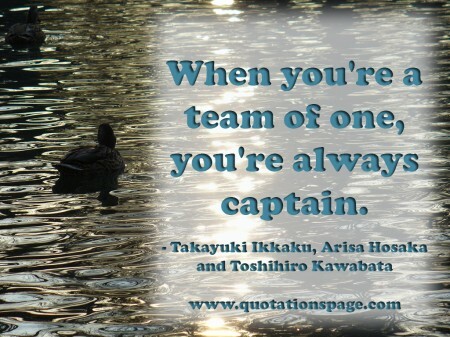 It is so much easier to be a team of one. No one to argue with. No one to pull you down. If you want something done, you just DO it and it’s done. There’s no waiting FOREVER for that lazy other team member to get their part done so you can do your stuff. This is why I suffered with my binge eating for so long. I was so dependent on the idea that a team of one is better that I wasn’t able to find recovery. What I really needed was an actual TEAM. A group of people who knew EXACTLY what I was going through and were there to say, “You can do this. It’s possible. Here’s how.” I NEEDED the people in Overeater’s Anonymous to help me. I didn’t need Weight Watchers. The people and the teachers there were loving and kind, but they didn’t understand the addiction and didn’t have any answers. Now, I have a full team to help me in my recovery and I am NOT the captain. That’s the best part. I am not in charge and all I have to do is follow the rules and continue to work hard and I am free of the compulsion to overeat. It’s wonderful, even for a control freak like me! I saw this motivational thought and it made me want to make a poster out of it. The funny thing is, a year ago is about when I finished my step work with my sponsor. I have been slowly, but steadily losing weight ever since I joined Overeater’s Anonymous in January 2014. I am so grateful that I walked through the doors to that meeting a year and a half ago. I AM in that position. I started this a year and a half ago and I am so happy that I did. Coming out the other side, it was totally worth it. I failed so many times because I tried to do this alone. Now that I have a sponsor and many good friends in OA, I understand. I wasn’t meant to do it alone. Trying to do it alone was part of the problem. Find an Overeater’s Anonymous meeting in your area. Find a sponsor. Do what she says without arguing with her. 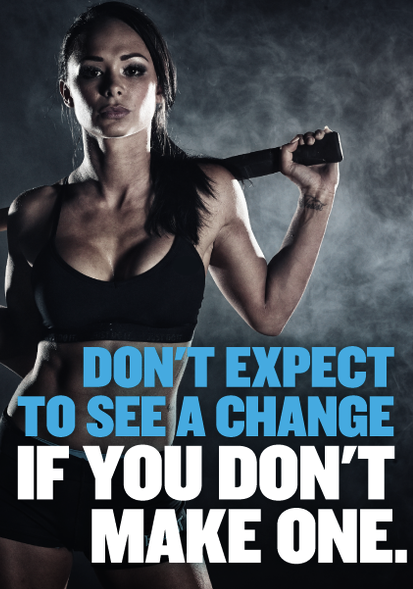 Even if it sounds stupid, just DO what she says and you will see far more progress than you EVER saw alone. In July 2016, you can be in either two places. 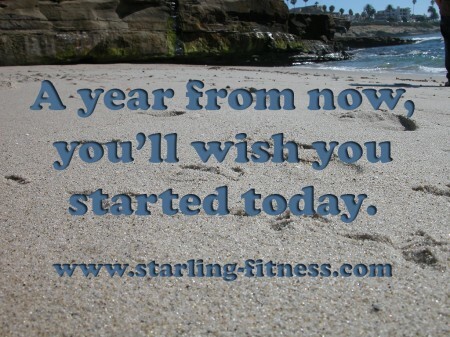 You can be in exactly the same position as you are now, or you can be grateful that you started today. 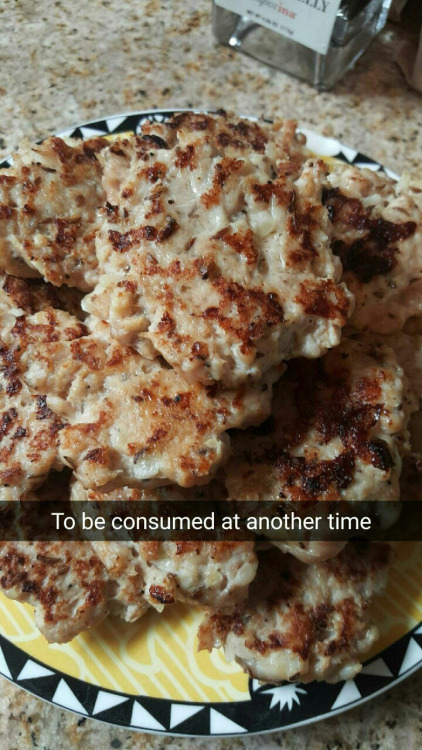 I was looking at Tumblr and I saw these great chicken sausage patties that success through sweat made. When I first saw this motivational poster from Positive Life Tips, I was bugged by it. 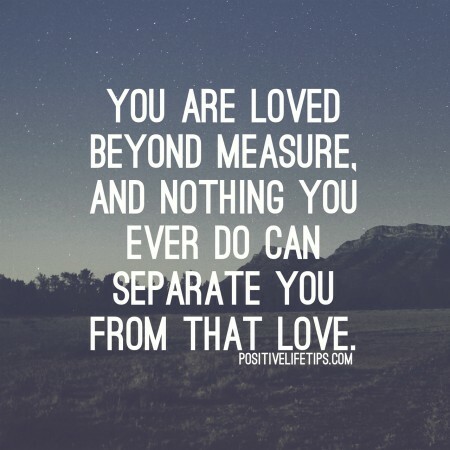 You are loved beyond measure, and nothing you can ever do can separate you from that love. I thought the quote was talking about God or maybe my family and friends. It made me want to make a farting noise with my tongue and wave it away rudely. We ARE loved beyond measure. Each and every cell in our body desperately and violently wants us to live, wants us to thrive, and wants us to be happy. Their existence depends ENTIRELY upon us and they love us beyond measure. Some people mistake that love that they feel as coming from a god or supreme being, but in actuality, that love that is surrounding us when we feel like that is coming from within. We are literally being bathed in love from billions of cells. Give yourself some time every single day to tap into that love and listen to it. I saw this motivational poster on Positive Life Tips and I know it is true. Your perception of me is a reflection of you. That’s all well and good, and it might actually help me feel better if someone doesn’t like me. The MOST important thing I have learned, however, is the polar opposite. 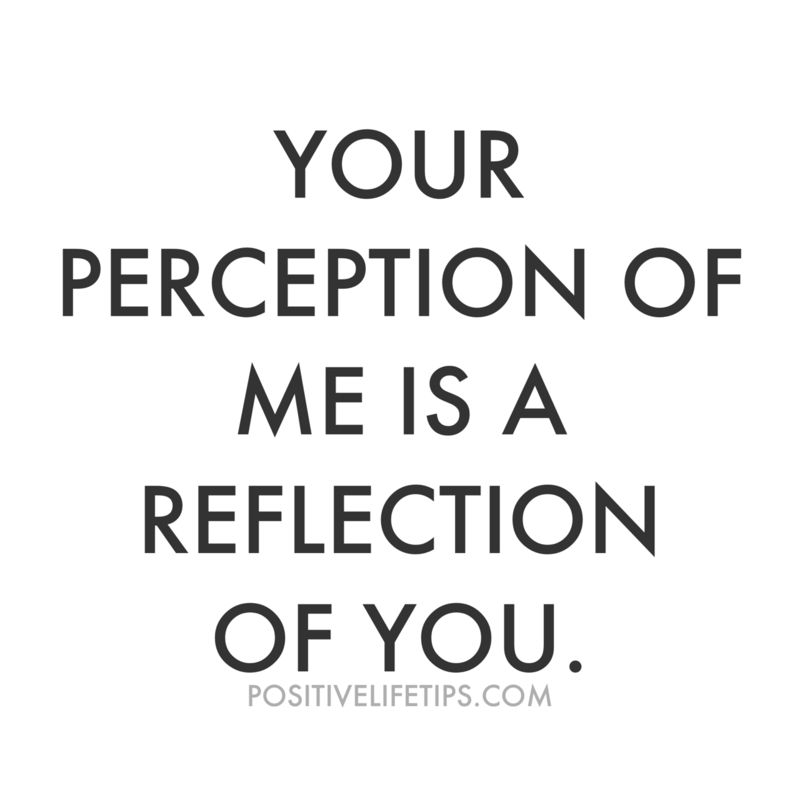 My perception of you is a reflection of me. That is so true and when I KNOW the problem I’m having, then I can work to solve it. I can’t solve other people’s attitudes or behaviors, but I sure as heck can work on my own. And EVERY time I learn to wrangle a character defect, eating healthy and abstaining from bingeing gets easier. THAT’S why it’s called an inner workout. I saw this quote today and it kind of bugged me. My problem with this is when I’m angry, love doesn’t really make it go away. When I’m fearful, hope doesn’t help me. 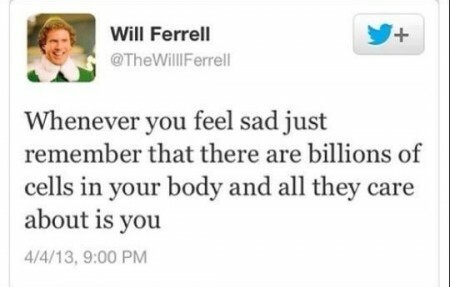 When I’m depressed and despairing, optimism doesn’t help. This quote is a great idea and I WANT to be loving, hopeful and optimistic all the time, I just didn’t know how to do it. Until I worked through my steps in Overeater’s Anonymous. Very early in our work together, my sponsor gave me this Character Defects List. 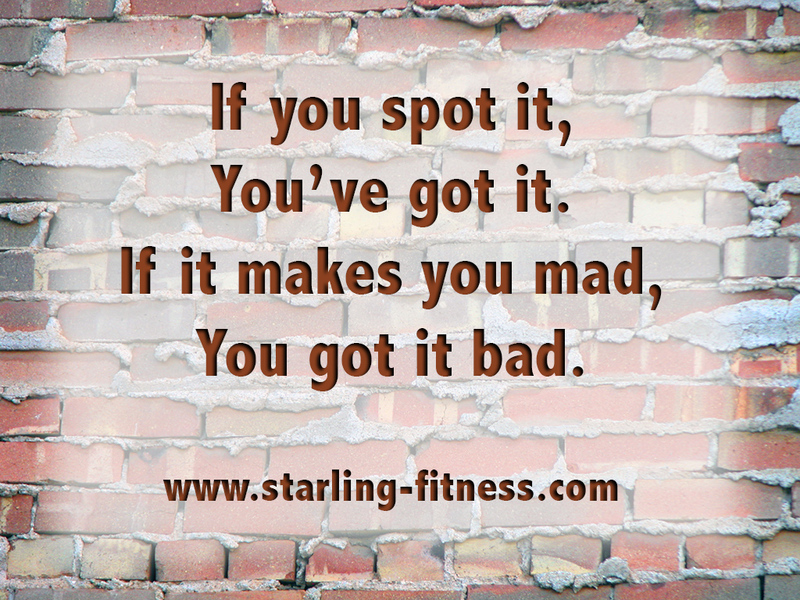 Click on the picture to download the full-sized image. Now, I can spot my character defects coming from a mile away and they are FAR more numerous than fear, anger and depression. When I do, I can do a meditation on the opposite of my current problem and I always feel much better. 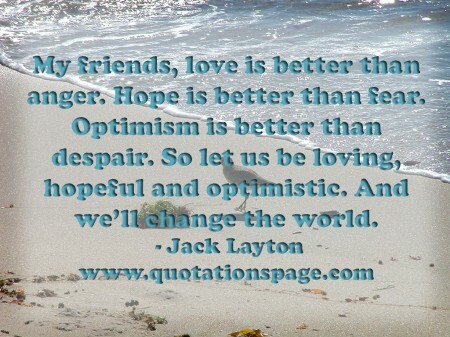 Jack Layton almost had it right. I just needed a little more instruction on how to be loving, optimistic and hopeful. I’ve grown to realize the joy that comes from little victories is preferable to the fun that comes from ease and the pursuit of pleasure. Little victories! They are SO much powerful than I ever realized. The power of a to-do list is astonishing to me. If I add a goal to my to-do list, I have SUCH a good feeling when I check it off! 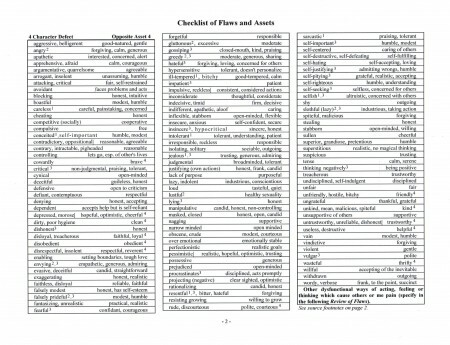 Even the fun things I do every day, like reading a book for 30 minutes feels better when I get to check it off my list. I can’t stress how important how LITTLE the victories should be. For example, I have a goal to write or work on my fiction book for FIVE MINUTES every day. Just five minutes. You would think that I would get NOTHING done if I only worked on it five minutes a day, but after only seven months, I’m almost done with my first draft. I didn’t have that HUGE delay when I usually do (about the time I have to be mean to my characters), because I put my face in front of the computer and wrote for five minutes a day. Sometimes I was counting down the minutes and only wrote two or three sentences, but most days, I did more. That TINY victory every day has yielded me HUGE results. 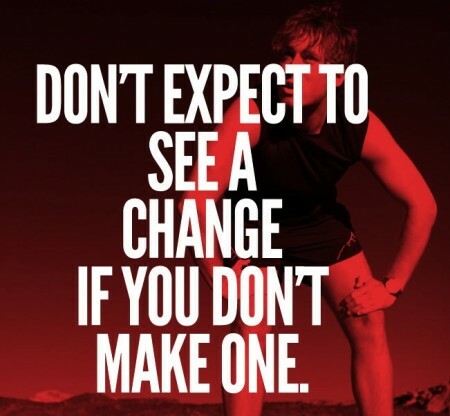 You want to eat healthy and exercise? I suggest that you start keeping a to-do list. Every day, you write the same goals, but make them TINY. Make them positive. Instead of writing, “Don’t eat junk food or sugar,” write “Eat five fruits and vegetables each day.” The second goal is far easier to achieve because you’re ADDING food to your diet instead of removing it. It’s positive and it will have the same effect. Give yourself tons of little victories every day and your mood will elevate, you will achieve more and you will know success instead of failure. Seventy pounds. I have lost seventy pounds and have stayed here for a few months. I still have thirty pounds to go to get to the weight that the government thinks I should weight. 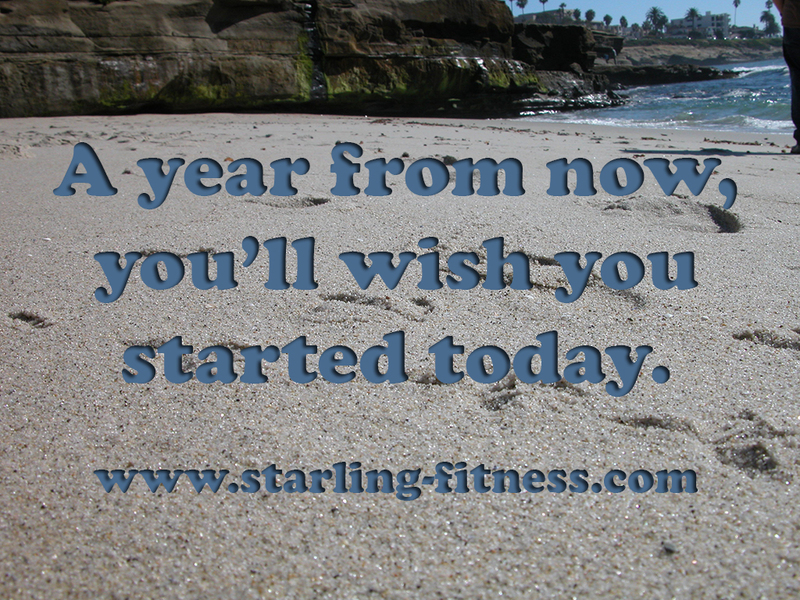 I don’t know if I will ever get there, but I do know that my weight loss has stalled and slowed down to a crawl. 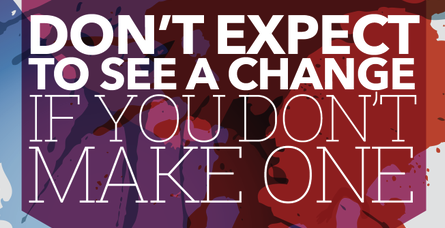 And then I realized that I was expecting a change without making one. I have lost these seventy pounds by limiting my calories without regard to the health of food. 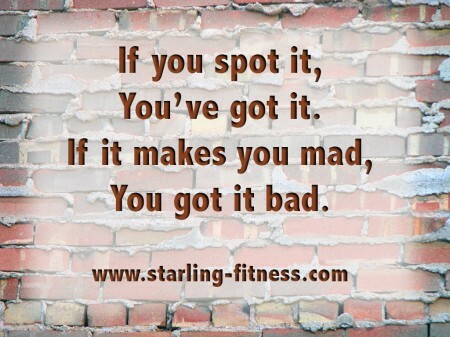 I know restricting my food has caused binges in the past, but ADDING healthy food into my plan never did. When I dropped Weight Watchers for the last time, I dropped their healthy ideas as well. That eight glasses of water and five fruits and veggies a day checklist. THAT was a good thing for me. Why did I drop that? 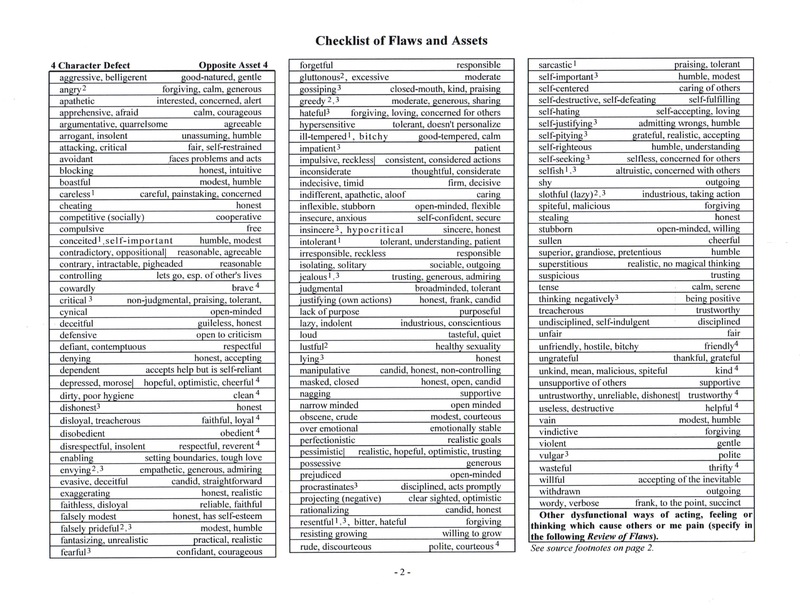 It’s time for me to add those checklists back into my daily routine. They HELPED me eat healthier. They helped me stay away from unhealthy food. It’s time I made another change to my routine in order to see a change in myself. I was thinking about this saying today it it kind of made me realize how unhelpful it is. 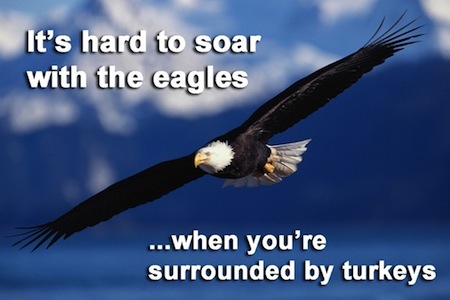 It’s hard to soar with the eagles when you’re surrounded by turkeys. The idea is that if I want to be thin, I need to hang out with people who are thin. I need to join running clubs and befriend slim women at the gym to be my workout buddies. I need to hang out with my thin friends who always order salad at the group lunches. I did just that. I was always on the lookout for someone to workout with. I joined a running club and chugged behind them alone or was the charity case that someone would hang back with. I sincerely asked my thin friends how they ate or simply ordered what they did at lunch, whether I liked it or not. Here’s the shocker: IT NEVER WORKED. I hung out with the eagles and guess what I learned. They are DIFFERENT than I am. Doing their workouts was easier for them than it was for me. When I asked them what to eat, they said to eat less by ordering salad. They had ZERO advice on what to do to stop overexercising and injuring myself. They had ZERO advice on how to stop eating once I started. They not only were useless, they did not understand. They could not comprehend the idea that I could not stop eating. Just stop doing that was the only advice they could give me. It wasn’t until I came into Overeater’s Anonymous that I realized I had been going about this the wrong way. Step One of the program was essentially admitting to myself this one sad, but true fact. I AM NOT AN EAGLE. Turkeys don’t learn how to fly from eagles. They learn from other turkeys. Turkey bodies and eagle bodies are so different. Turkeys learn to fly from watching other turkeys fly. They do NOT learn how to fly from eagles. It just doesn’t happen. They’re both birds, just like all of us are human, but turkeys and eagles are so different that they can hardly learn from each other. If you’re a binge eater and you need to learn how to stop eating compulsively, you are NOT going to learn from those naturally slim people. The ONLY way to learn how to not eat compulsively is from other turkeys, recovering compulsive eaters. I am not an eagle. I will never be an eagle, but that doesn’t mean I can’t fly. U.S. News & World Report: I’m an Addict. 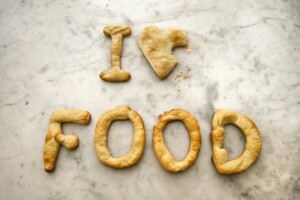 A Food Addict. They didn’t do much research about the science of food addiction, because there have been MANY studies showing the similarities of brains addicted to drugs and brains addicted to sugar. Aside from that, they did a good job of talking about Overeater’s Anonymous and other twelve step programs for food addiction. One component that’s controversial? Abstinence, since considering certain foods off-limits can backfire if it causes people to feel guilty about indulging. One 2012 study, for instance, found dieters who ate high-calorie breakfasts that included a dessert like chocolate cake lost nearly 40 pounds? more on average over eight months than those with low-calorie and treat-less breakfasts, who initially lost weight but then regained it. ?The bigger breakfast group also reported being less hungry and more satisfied. That is one study I hadn’t heard about, but for me, restricting particular foods makes me want to eat them all the more. Letting myself have the freedom to eat them, paradoxically helps me to NOT eat them. All I know, is that I struggled for TEN years, right here on this website without any lifting of the obsession to eat. Now, after a year and a half in Overeater’s Anonymous, I have been free of the compulsion. There are days when it comes back, but it’s always because I have something emotionally that I need to deal with and the program helps me to do just that without resorting to food. I have had a year and a half without a single binge, which was IMPOSSIBLE before the program. I have lost 70 pounds so far and am more productive and MUCH happier. It’s good to see Overeater’s Anonymous get the press they deserve.